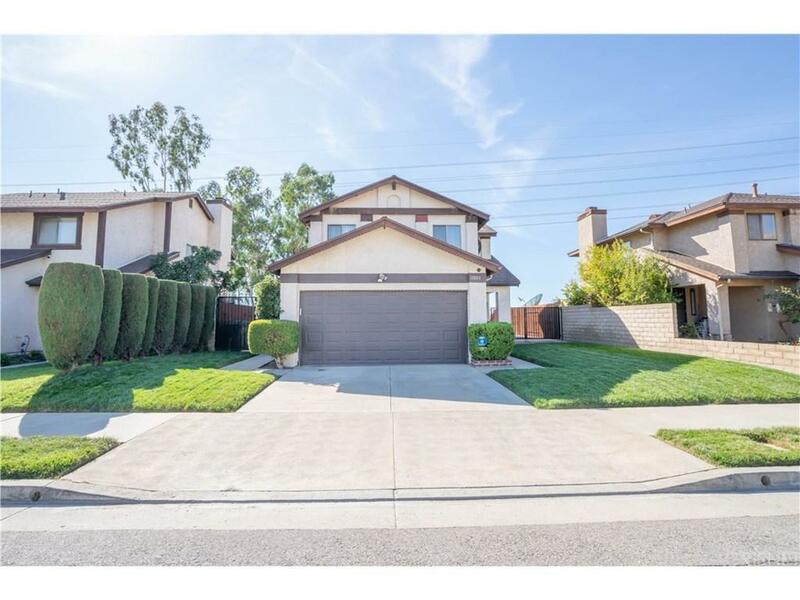 *BEAUTIFUL 2 STORY HOME in great area of Sylmar/Lakeview Terrace*. 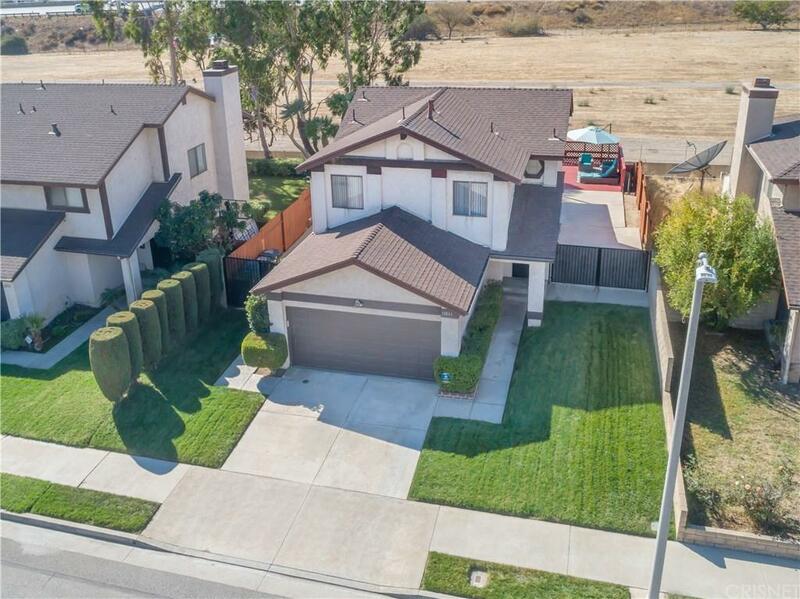 This amazing home features 4 bedrooms, 3 baths, living room, den and a 2 car attached garage. As you enter you will come into an open area with a large living room, dining area, a convenient powder room, and a kitchen with lots of cabinets, full appliances, breakfast bar and direct access to garage. The den comes with a beautiful title flooring and a slider leading to the back patio. Upstairs is the master suite with private bathroom and large closet, and 3 additional rooms with a bathroom down the hall. Other features include, central AC/Heat, laundry room in garage and RV access. The spacious backyard offers a sparkling pool with deck and cement patio. Perfect for entertaining your family and guests and making it your own paradise. Great for summertime and all year fun. 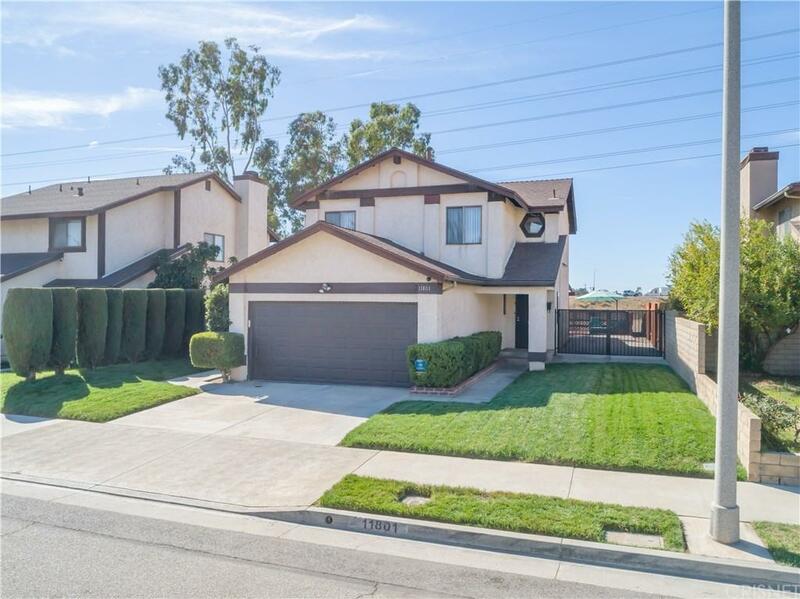 Located in a beautiful and quiet cul-de-sac neighborhood, easy access to the 210 and 118 Fwy, and is nearby Hansen Dam Recreation Park, Discovery Cube LA, hiking trails, golf course, and restaurants and shops. 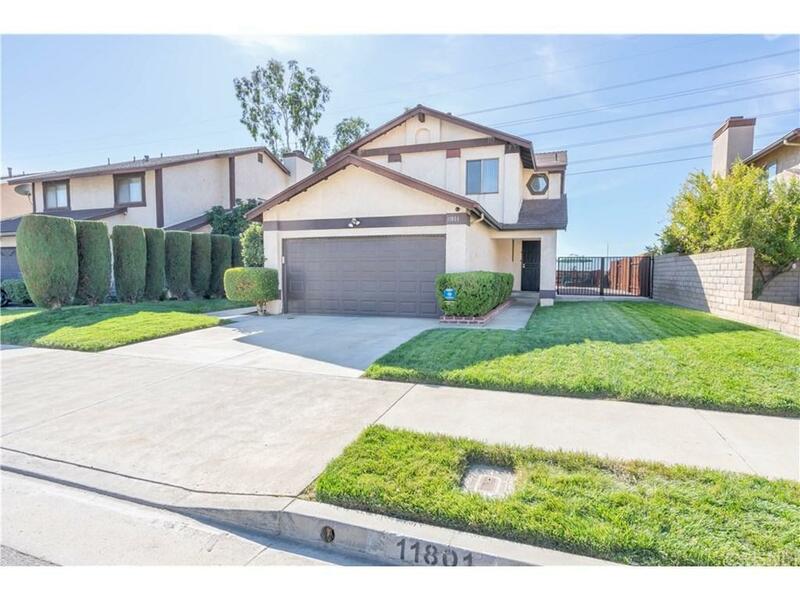 A very comfortable good sized home perfect for a large family! Don't miss out on your opportunity to purchase this beautiful home in a great location! Sold by Nonmember Agentdefault BRE#01917488 of Nonmember Officedefault. Listing provided courtesy of Grace Elias DRE#01917488 of Keller Williams Realty.